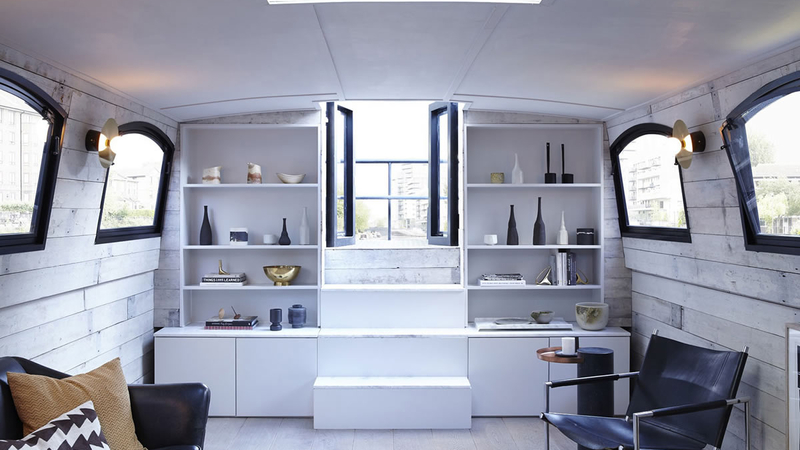 RYE was commissioned by materials specialist Bert & May to coordinate the interior and architectural design for their prototype urban house boat alongside interior stylist Laura Fulmine and furniture designer Robin Grasby. 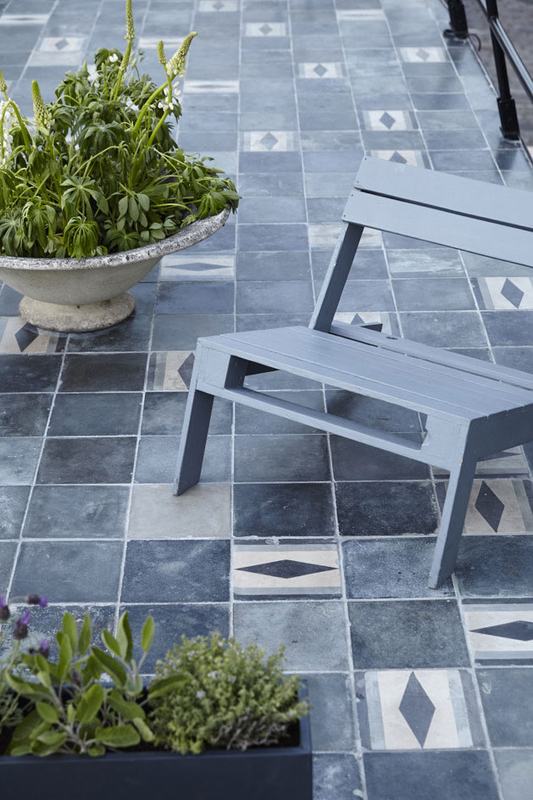 Bert’s Barge is the first of the company’s ‘Spaces’ projects and launched as part of Clerkenwell Design Week 2015. 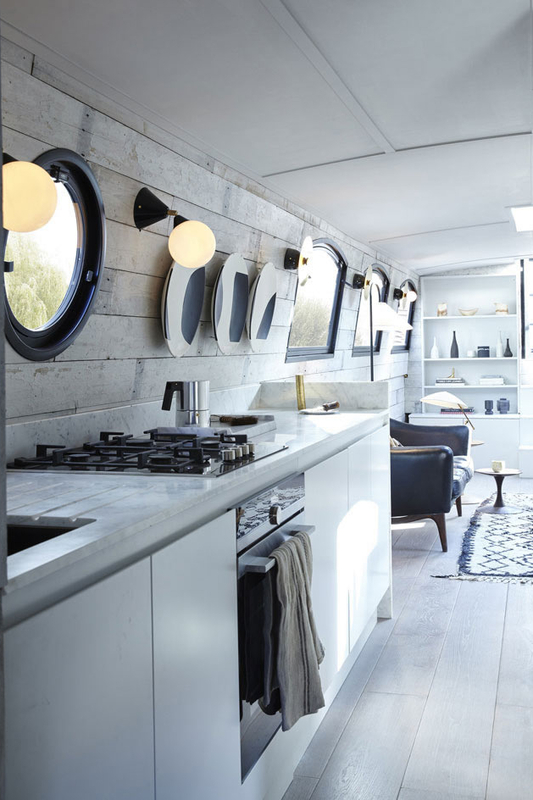 Working closely with the company to develop designs for other house boat models RYE has continued to work with the Bert & May Spaces team as one of their lead architectural designers.